The GearUp4CF ride is underway! 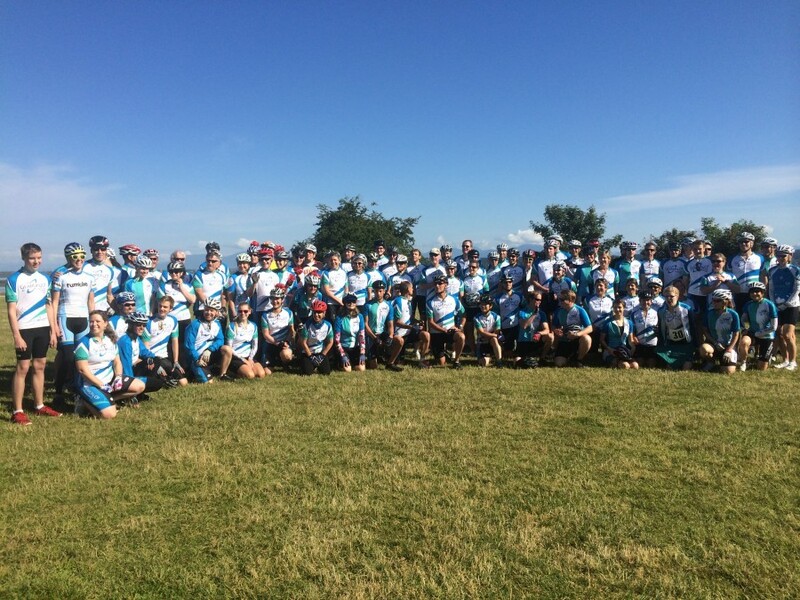 This is a photo of the start on Day 1, leaving Crescent Beach near Vancouver with over 120 riders for the 100 km KickOff ride. There are now 21 9-day riders toughing it out! Today is 31 March 2015, it's Eva's thirty-first birthday. As she told us, "I will live forever in the hearts of those who love me." And she is, and she has, and she will -- also in and through the lives of everyone whom she has touched. Yours and mine. Without boundaries, without end.